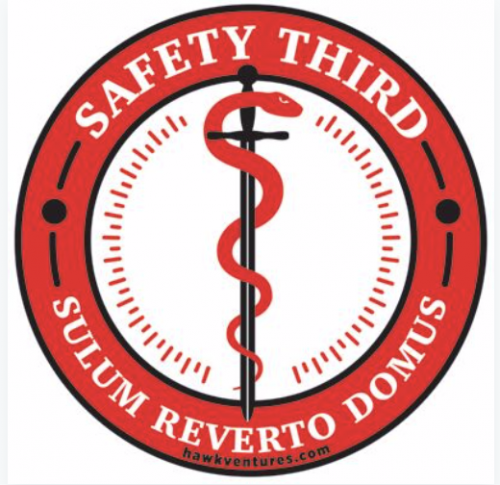 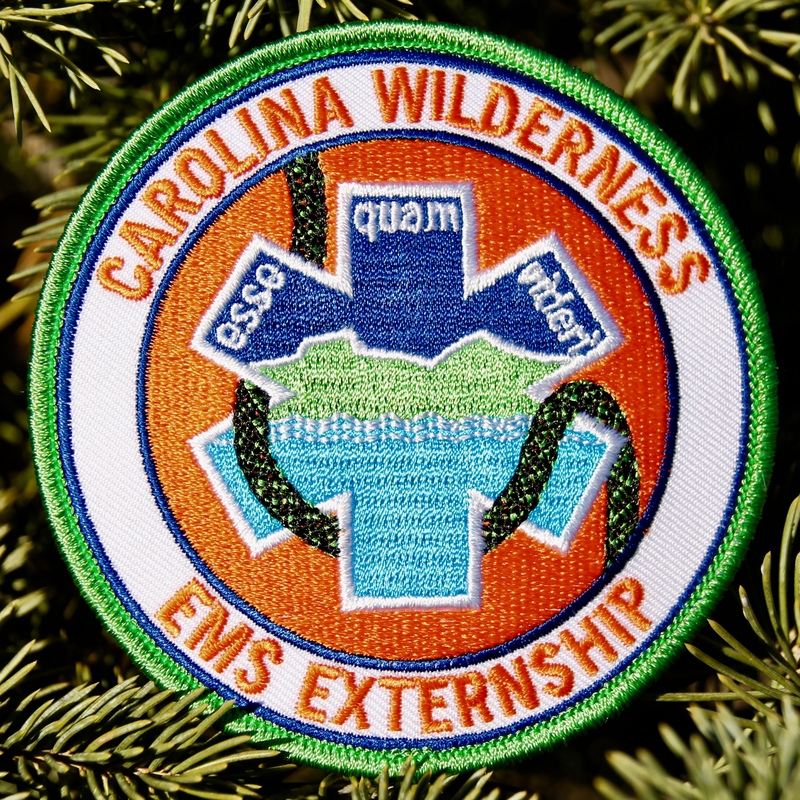 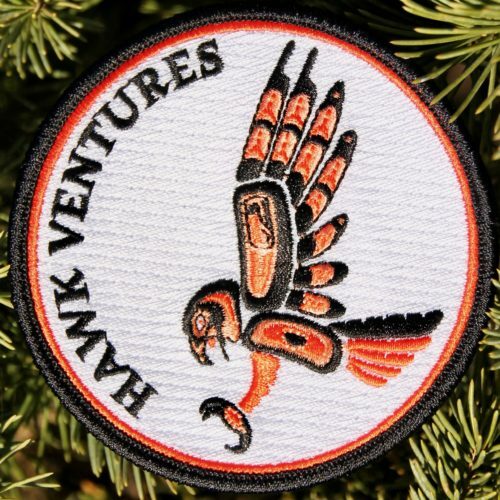 Durable, high quality Carolina Wilderness EMS Externship patch with cloth backing. 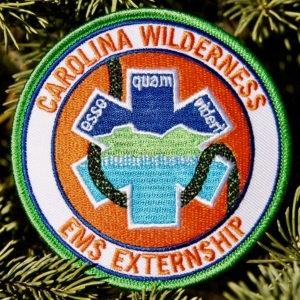 Durable, high quality Carolina Wilderness EMS Externship patch with cloth backing. 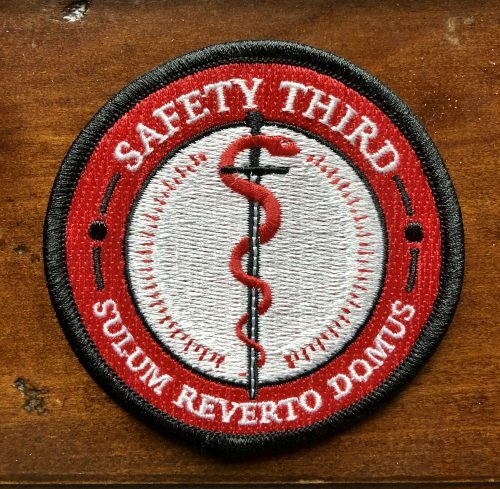 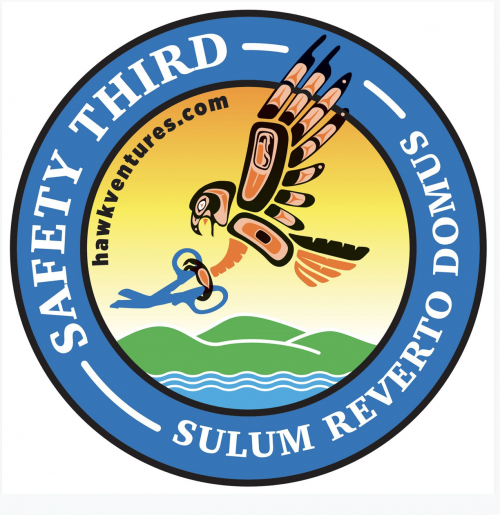 3.5″ diameter.